Public transportation can be a hassle, why not rent a car instead? If you happen to be vacationing in the Middle East, Jordan is where you want to be. With an amazing culture, friendly locals, and a cuisine that will blow your mind, you’re definitely in for a treat. However, if you’re thinking about relying on public transportation for your entire trip, you may want to rethink it. For one, there is no guarantee that you will get to your destination on time. Additionally, you may be confused and end up in areas that you didn’t plan to go to. This is why it’s recommended in Amman to rent a car. If you are in Queen Alia International airport a car rental section is located conveniently close to the exits, this is where you can find everything that you’ll need to lock down a car quickly and easily. 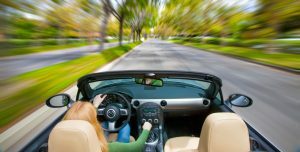 Now, you may be thinking whether or not investing in a rental car is worth it. Based on previous traveler experiences, you will definitely want your own vehicle. You will be able to travel to and from any destination that you want. Plus, you won’t have to deal with the hassle of trying to figure out what exact spot you will have to go to from the public stop. While you may be able to see through the eyes of the locals by taking the bus, you’ll also miss out on opportunities that are time-sensitive such as tours. So, be sure that you rent a car in the Amman Airport, as you and your family will be able have more freedom on your trip. If you’re visiting Amman, Jordan, be sure that you are prepared to experience a lively culture and beautiful surroundings. Most travelers are looking for an oasis in the middle of a desert that has a thriving population and sights that aren’t seen on a regular basis. 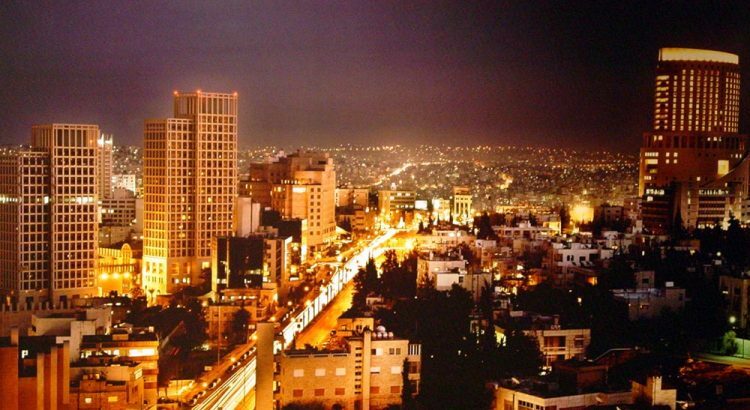 Amman, on the other hand, is more of a hot desert city that is much less visited on a regular basis. However, this doesn’t mean that you should rule out this beautiful region for a vacation. The city is an overlooked gem, to say the least. If you are planning on taking on the role of an explorer, Amman is definitely worth visiting. Here are some travel tips that will help your trip go a lot smoother. The Roman ruins that are housed in Amman is one destination that is both breathtaking and liberating. 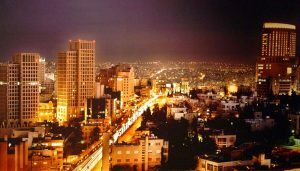 Amman is one of the oldest continuously inhabited cities in the entire world, which are backed up by the numerous ancient sites around the city. The Citadel and the Roman Amphitheater are must-sees that won’t let you down. Because of the constant back-and-forth that you’re going to have to do when visiting Amman, it’s wise that you rent a car. You can easily rent a car in Amman Airport for a low rate. Being that it’s also extremely convenient, you can head straight from the airport to Amman without the hassle of having to hail a cab or take a shuttle that has frequent stops. When you get to Amman you can rent a car at the city as well. However, you may have difficulty finding a company around the preferred area that you are staying at. 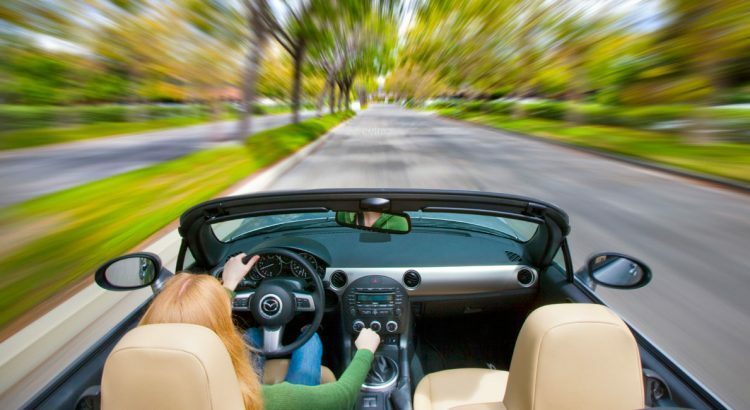 It’s best to utilize the convenience of the airport and complete the process in a quick and efficient manner. Monte Carlo Rent A Car, LLC is your premiere destination for car rentals in Amman, Jordan. With a convenient location like their Queen Alia International Airport Car Rental department, you can easily pick up a car and begin your travels. Global Travel Tourism All rights reserved.